Brazil is blessed with powdery white-sand beaches, verdant rainforests and rhythm-filled metropolises. Its attractions extend from frozen-in-time colonial towns, coral-fringed tropical islands and otherworldly landscapes of canyons and waterfalls to a national joie de vivre that embraces good food, great music and fabulous festivals. Party at Carnaval in Rio, come face to face with monkeys and other creatures in the Amazon, or snorkel the aquatic life-filled natural aquariums of Bonito, all with your trusted travel companion. Get to the heart of Brazil and begin your journey now! 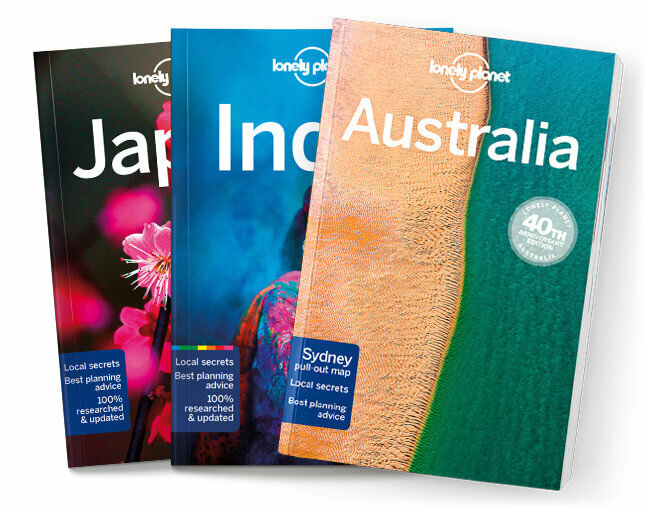 Lonely Planet Brazil is your passport to the most relevant, up-to-date advice on what to see and skip, and what hidden discoveries await you. Download our FREE special-interest ebook, Accessible Rio, to inspire your next trip.